C abernet Sauvignon, also known as the King of Red Wine Grapes, is grown in most wine producing country. It has a diverse taste that can range light to densely flavored wines. It originated in Bordeaux winery and made its way into other regions such as Napa Valley and Sonoma County. It was one of the top premium red wines in the industry. 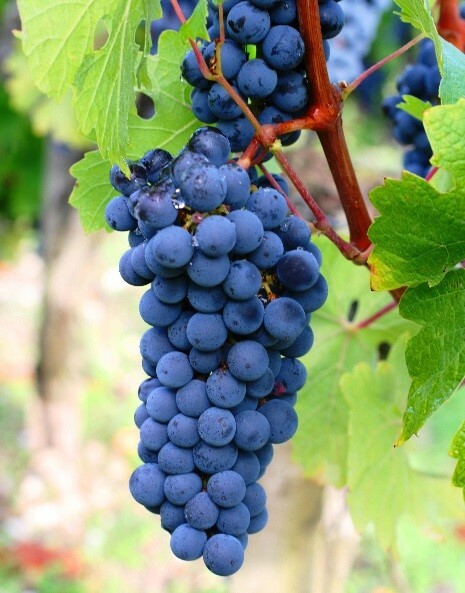 Cabernet Sauvignon is composed of full-bodied wines that contains high levels of tannin and a distinguishable acidity. Cabernet Sauvignon can decrease the risk of having an Alzheimer’s disease.